Today's Fingerprint Friday is a guest post by Sarah at Cooper, Party of 4. This week's Fingerprint Friday is very dear to my heart. 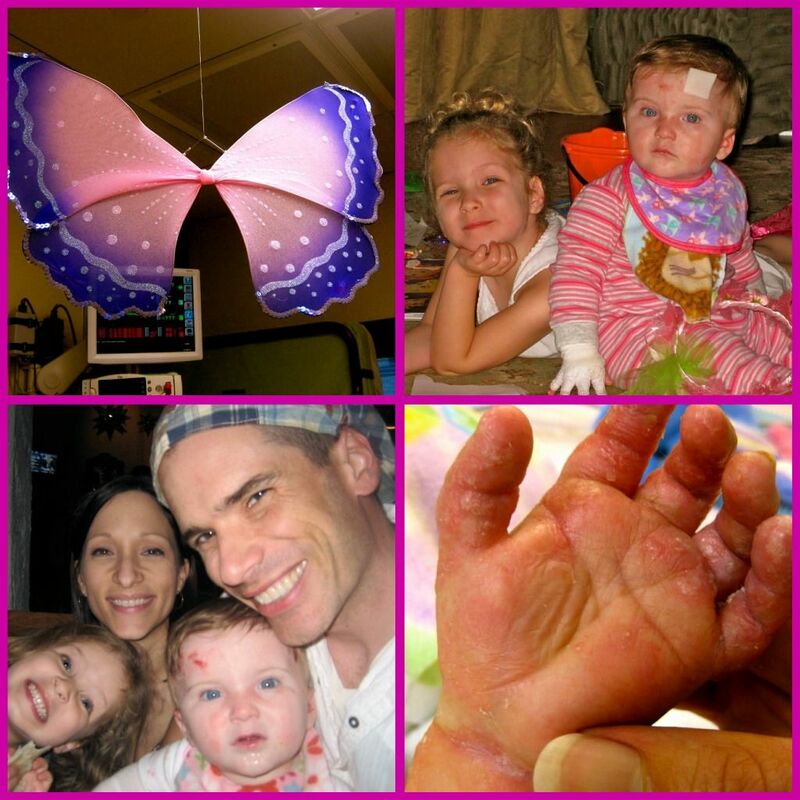 Sweet Bella Ringgold got her angel wings on October 11. The news left me numb. I yelled. I cried. I wanted to climb into bed with my babies. I read of her last moments on their blog. It was peaceful. Her parents finally got to hold her as she left. They were able to take off her bandages, and wires, and tubes. They bathed their sweet baby, dressed her, and tucked her in bed. Her family is the best example of faith I have ever seen. 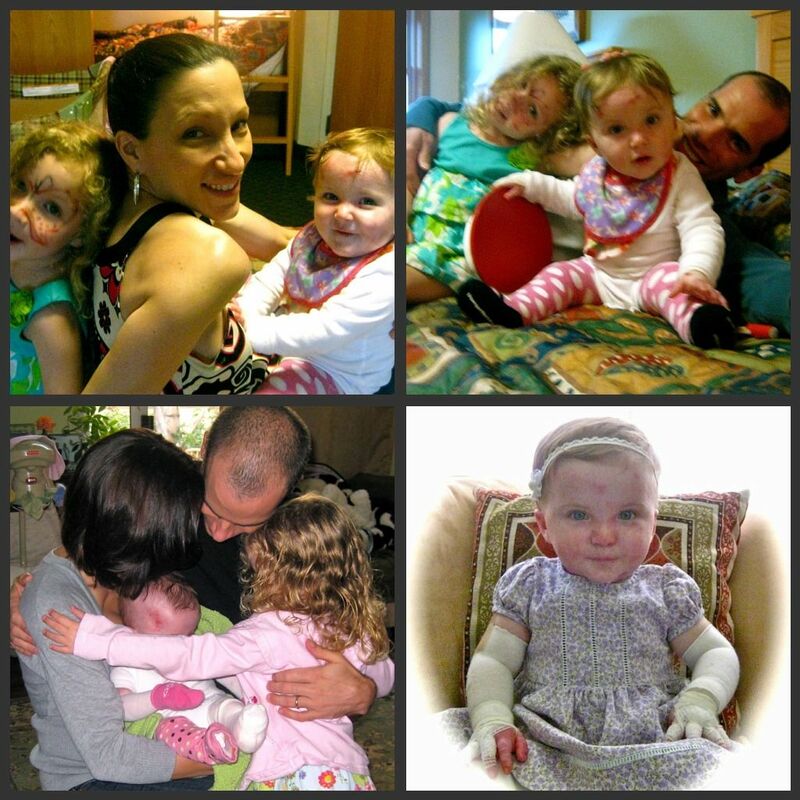 In their moments, before saying goodbye, they were able to make molds of Bella's feet and hands, something that her skin could never handle while she was with them. I am honored to know this family, to have a connection with such an inspirational little girl. 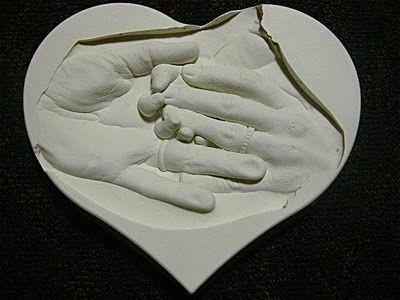 Her fingerprints are forever in my heart. This write up is so beautiful..
Ohhh, that is heartbreaking. What beautiful photos and how wonderful that they have the molds to remember her by.